above: 1976 on HMS Ark Royal with CO. Cdr. Hugh Drake RN. 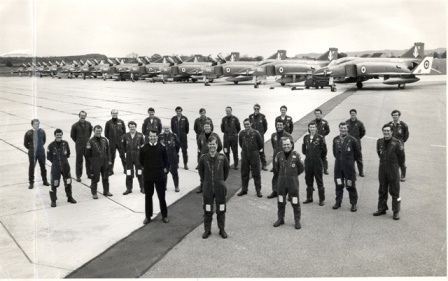 above: June 1977 at RNAS Yeovilton. Prior to flying in the Queens Royal Review at Spithead. 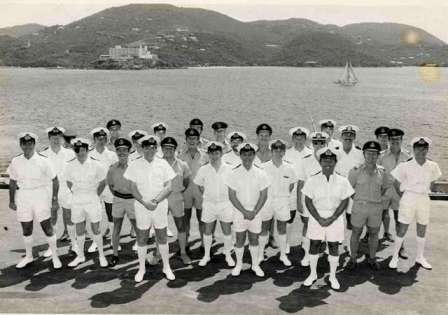 With CO Lt. Cdr. Nick Harris RN. 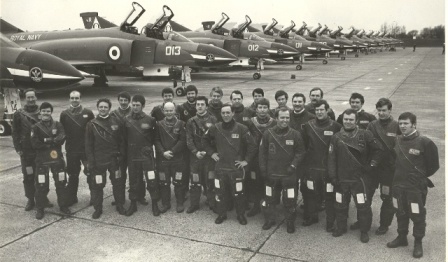 above: September 1977 at RAF Leuchars with CO. Lt. Cdr. John Ellis RN. 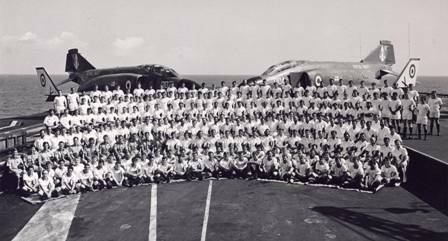 above: 1978 on HMS Ark Royal at St Thomas Virgin Islands. The last Commission.